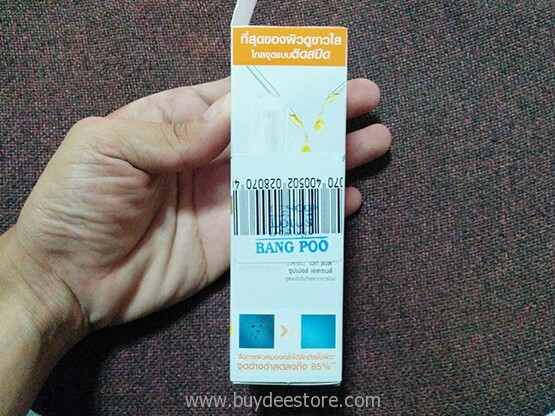 SKU: 2849. 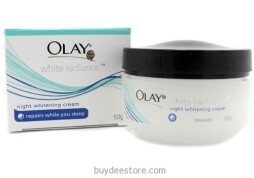 Category: Creams & Moisturizers. 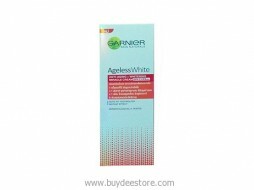 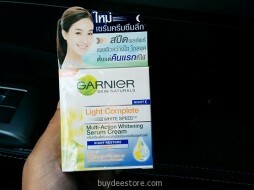 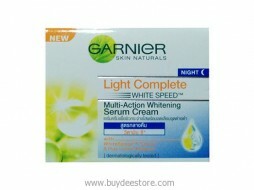 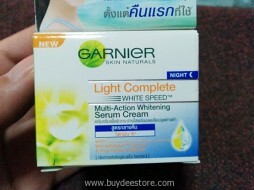 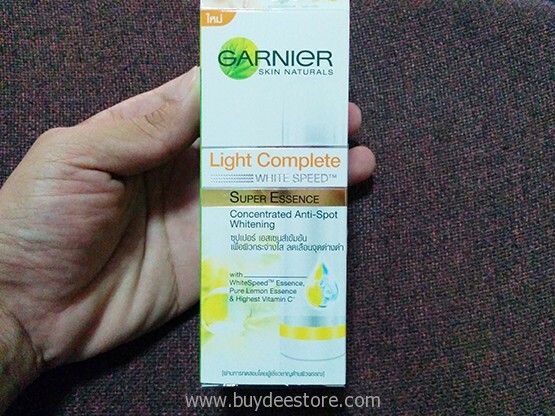 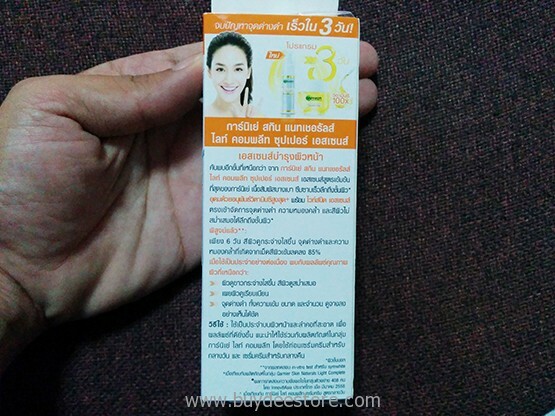 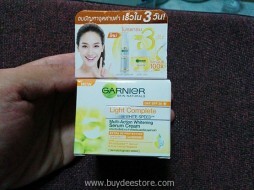 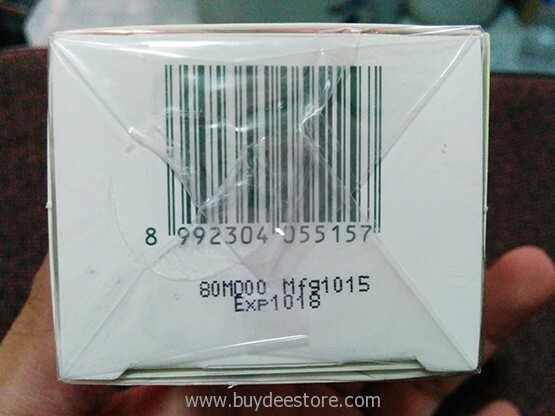 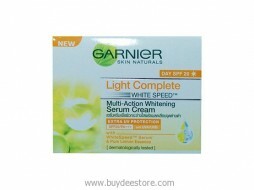 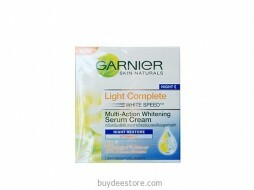 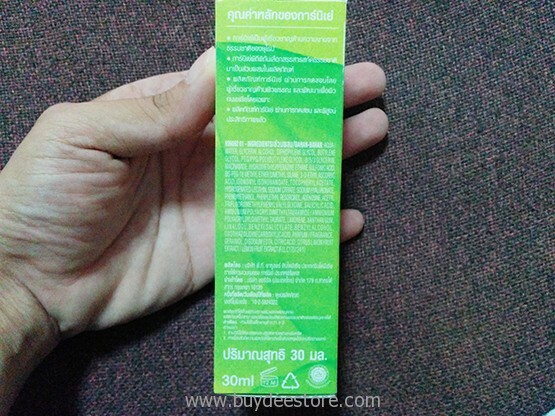 Tags: Concentrated Anti Spot, Garnier, Garnier Light Complete, Garnier Whitening Cream, Skin Naturals, Super Essence, White Speed. 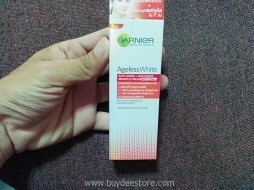 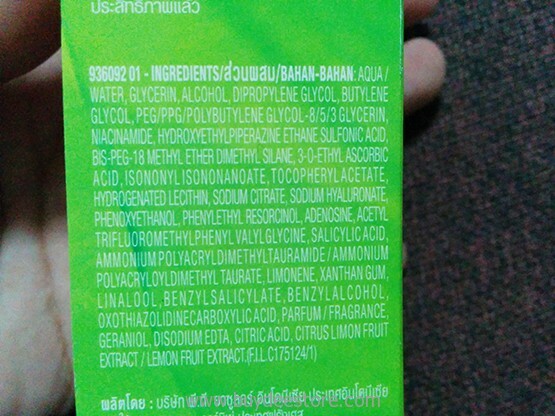 Essence Concentrate most of Garnier. 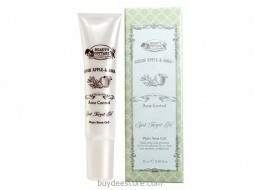 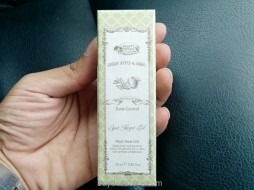 Light texture Quickly penetrate the deeper layers of skin. 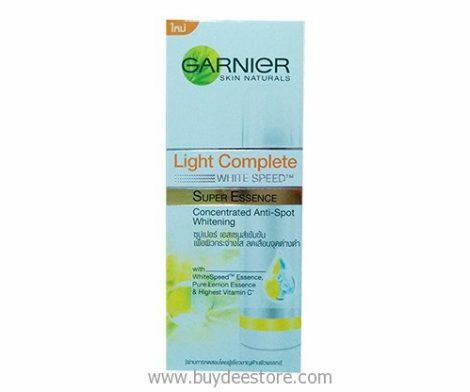 Enriched with Vitamin C derivative with a maximum + White Speedway Essence straight into management spots, dullness and uneven skin deep skin layers. 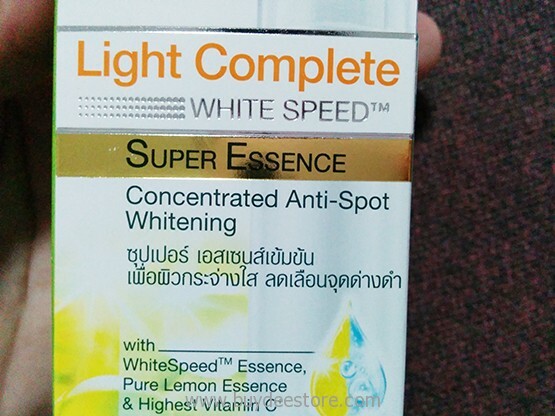 Discover the new Garnier Light complete whitespeed super essenec,our most concentrated whitening formula with WhiteSpeed Essence & Hightest level of Vitamin C+.Boosted with 5 actives,this fast absorbing essence works deep at multiple stages of melanin darkening process.